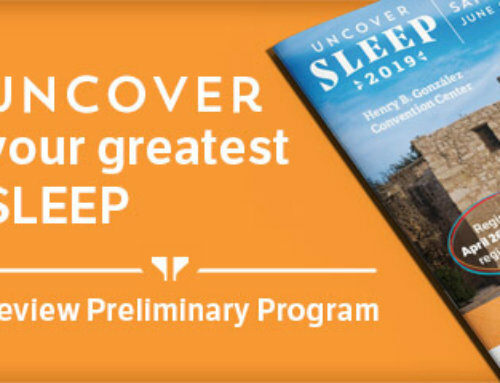 On Wednesday, Feb. 3, at 5:15 p.m. Eastern Time, the American Academy of Sleep Medicine (AASM) will host a free webinar exploring the recent update to the clinical practice guideline for the treatment of obstructive sleep apnea and snoring with oral appliance therapy. 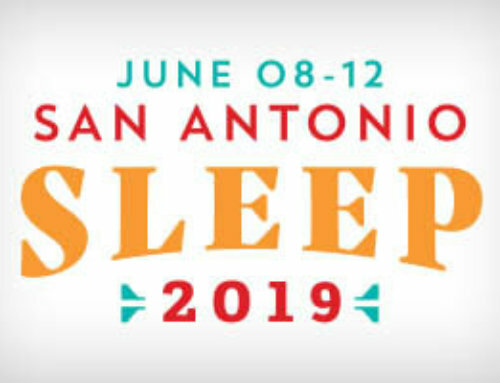 Task force members from the AASM and the American Academy of Dental Sleep Medicine (AADSM) will discuss some of the methodology considerations, problems encountered, and issues considered during the guideline development process. Implementation ideas also will be suggested, and there will be an opportunity for a live question-and-answer session after the formal presentation. Register now for the Feb. 3 webinar. For more information, contact us at research@aasm.org.